This Blog is No Longer IPv6 Enabled | Random Thoughts! At last I found a reason to blog! My last post was about, this blog supporting IPv6 . Now, this post is to convey, it no longer supports IPv6. I have moved my 20$ Linode VPS to 5$ DigitalOcean VPS. The reason is simple: I was underutilizing the resources available on Linode and there were no cheaper options available. 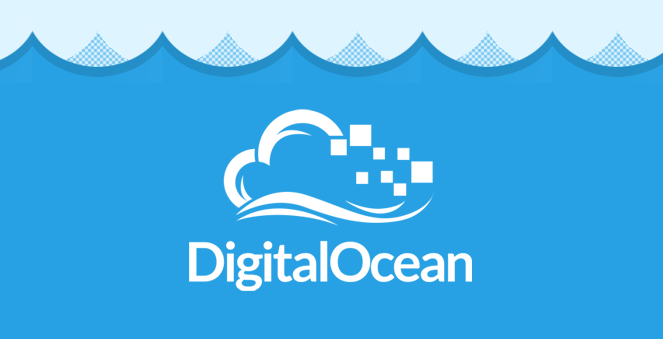 DigitalOcean was getting some good reviews and the pricing starts at just 5$. Linode 20$ comes with 8 cores and 1GB RAM vs DigitalOcean 5$ 1 CPU core and 512MB RAM. I ran some Google Page-speed test against my blog on Linode vs DigitalOcean and both returned almost identical scores. So, even with additional cores and RAM I am not getting any added advantage with Linode. The only downside that I see is, DigitalOcean does not support IPv6 yet. Also, they don’t seem to have timeline for the v6 support. Though, it does not have any practical implications at present, I see it as a step backwards. BTW, I used this DigitalOcen guide for migrating from Linode and went very simple and smooth.